Darpan studied Political Science, International Relations, and Philosophy as an undergraduate student at Colby College. 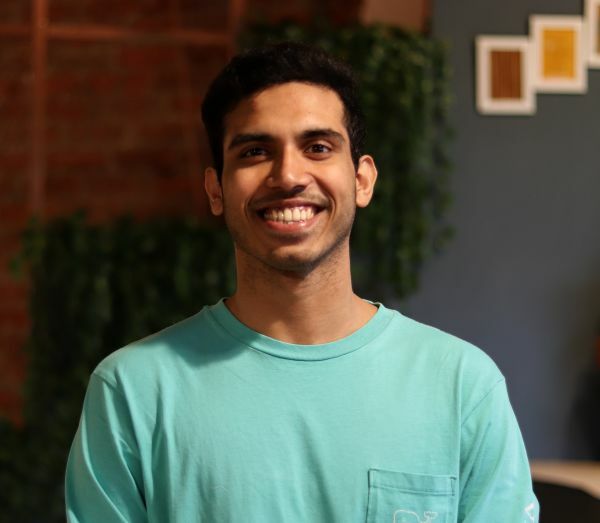 While completing his degree, he spent time at multiple early-stage education companies in India. Following that, Darpan gained experience through roles in the Indian healthcare sector. He was part of a small team at CordLife Singapore/India, and assisted in setting up the country’s first stem-cell banking operation. He is passionate about understanding India’s complex education mechanisms, and building systems which prioritize student curiosity and engagement. Yasho studied economics as an undergraduate and public policy as a master's student at Stanford University. He has gained experience in the public sector working for the Prime Minister's Office in India, and also in the private sector at Reliance Jio during its time of inception. Post college, he worked for a technology company, Truecaller, in San Francisco. He is curious and passionate about helping unlock India's potential in the 21st century! Akshay studied computer science as a bachelor's and master's student at Stanford University. Over the course of the last few years, he has worked in the Bay Area in early-stage technology companies, at SAIF Partners Bangalore - a leading Asian venture capital firm, and also helped build a civic engagement technology for Dr. Shashi Tharoor. His dream in life is to enable personalized education for the world - Openhouse being his first step! 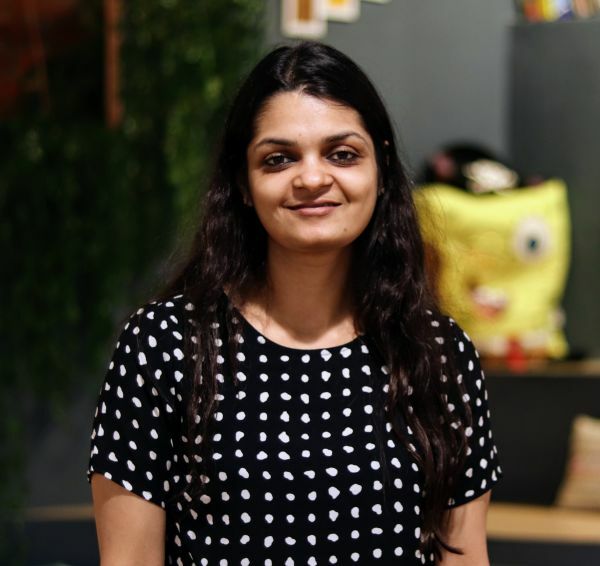 Sweta is perhaps the most important member of Openhouse - as our community manager she helps manage all the classes, students, teachers and events that take place here each day. Prior to this, she interned as a nutritionist at ILS Hospital & taught underprivileged children English + Computer Applications at Disha Foundation & Karma Kutir in Kolkata. A bachelor in Economics from UCLA, Sweta loves to spend time working on projects that can make difference in the lives of our youth. Abhirup studied Physics as an engineering student at IIT Bombay. 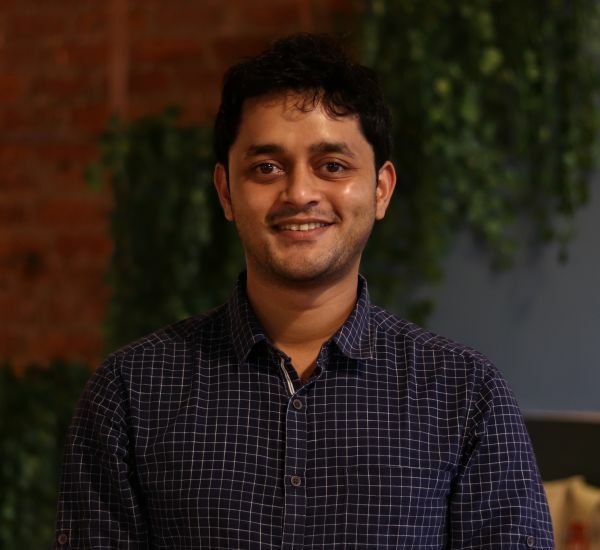 Following that, he worked at the Max Planck Institute for Nuclear Physics in Germany, Microsoft Research, Jabong Labs, and Milaap Social Ventures: India’s largest crowdfunding platform. 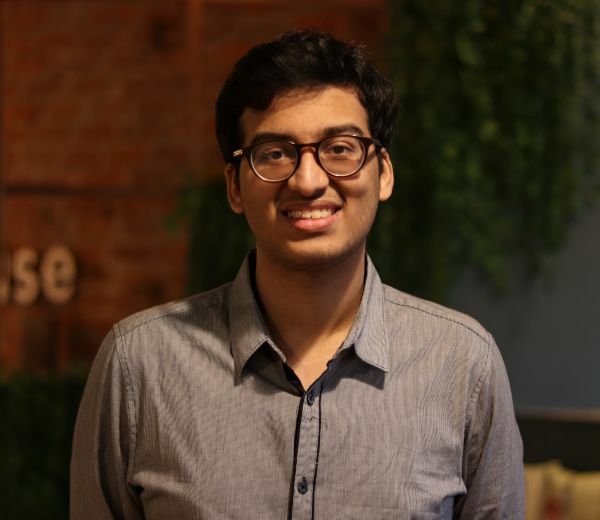 Abhirup also co-founded SearchX and subsequently built a smart news/content research tool drawing from millions of news sources. Most recently he spent a year teaching Maths and Physics to 60+ students for the IIT-JEE in his hometown, Agartala. As an individual, Abhirup is excited by the sheer potential of the education revolution in India, and is always happiest at the heart of the action.